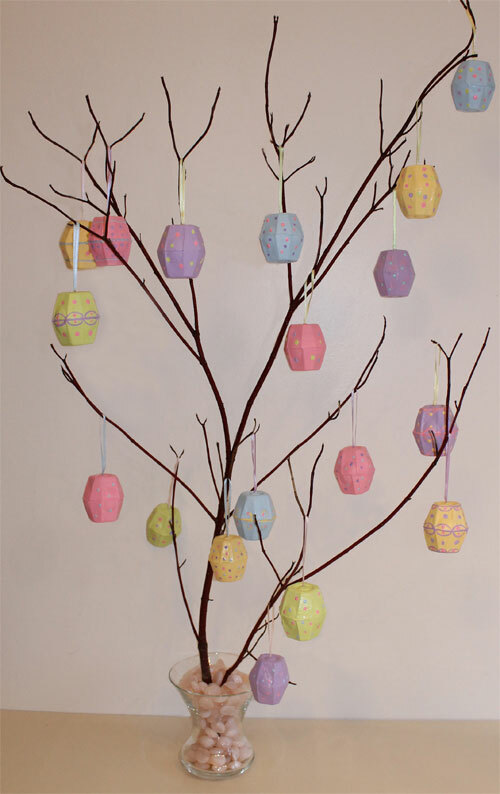 In certain countries, it is a tradition for Easter to decorate a shrub or a tree with painted eggs. But why use real eggs when you can make them yourself using egg cartons? 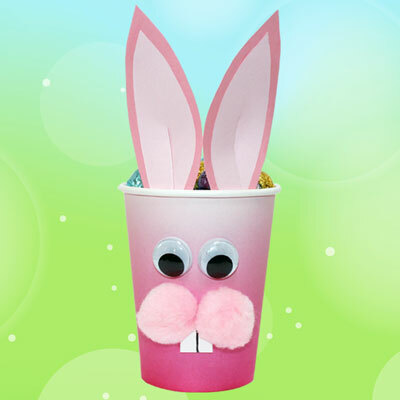 Paper eggs are a lot lighter and easier to manipulate by children’s hands. They are easier to paint and quite resistant to breakage. Moreover, you can keep them for next year if you want. This is a nice project to do as a family, as you get ready for Easter. The children will be very proud to see “their” eggs in the beautiful tree that everyone admires on Easter Sunday. It is also an ideal project to make with a class at school. Making a Spring Tree is teamwork, and every child gets to contribute his or her creative originality by decorating the eggs in their own special way. 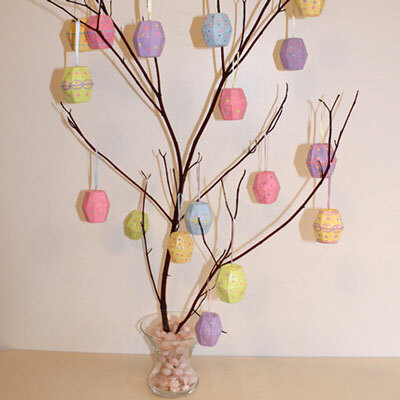 This free video shows you in detail how to make an Easter Tree. I must say your blog is outstanding! I will definitely come back again!